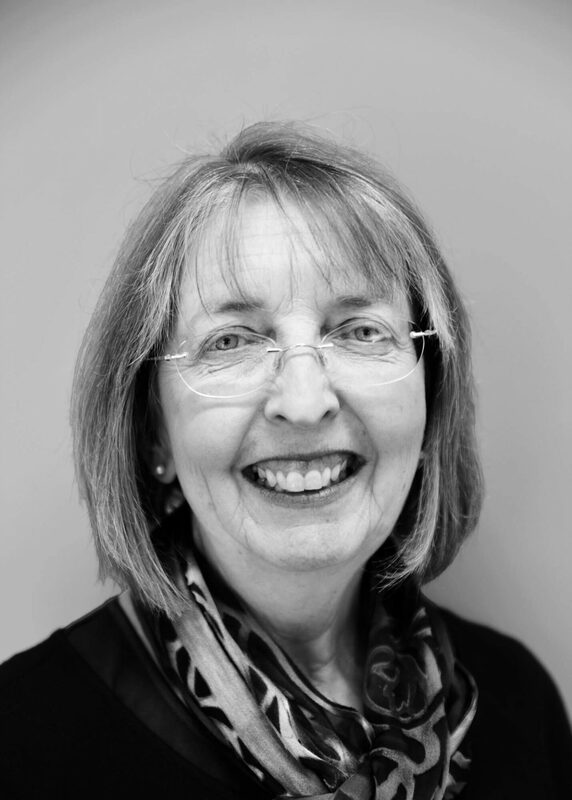 Dr. Mary Walsh is a Queensland graduate who moved to Melbourne in 1985 and has combined medical practice with raising four children, is a Fellow of the Royal Australian College of General Practitioners (F RACGP), a FEMM (Fertility Education Medical Management) consultant, and has been an accredited Billings Ovulation Method teacher. Dr. Walsh has helped develop and has lectured in, RACGP and RACOG accredited professional development programs in fertility awareness. In 2011, she founded the Fertility Assessment Clinic and has been since joined by Dr. Lucia Murnane. She is an obstetric Shared Care practitioner. Dr. Walsh is also an active member of the organizing committee for the conferences of the new Australasian Institute for Restorative Reproductive Medicine – the National Fertility Conferences. Dr. Walsh consults in the Fertility Assessment Clinic which offers medical advice and assistance in preparation for pregnancy, and assessment and management of sub-fertility using Fertility Awareness Based Methods (FABMs) and appropriate medical investigation and treatments to restore health and fertility. Referrals are provided for dietetics, exercise physiology, psychology, andrology, endocrinology and gynecology as indicated, to provide a comprehensive, holistic and restorative approach to this complex and difficult area. Dr. Walsh’s other interests include women’s health, obstetrics shared care, care of the aging and mental health. General initial appointments and complex issues require a 40min appointment. Initial Fertility Clinic assessments require an hour appointment and partners are encouraged to attend also. Fertility educators in the Billings Ovulation Method are available at MGP for appointment on Monday afternoons/ evenings by arrangement and alternate Wednesday evenings. Separate appointments to see an educator can be made through reception.